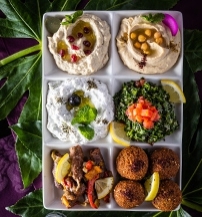 Baalbek, Hungary’s first authentic Lebanese Restaurant has welcomed guests at the Buddha-Bar Hotel Budapest Klotild Palace since 2015. The restaurant, known for serving popular Levantine dishes to the hungry Budapest audiance, recently launched its Spring/Summer menu for 2018. 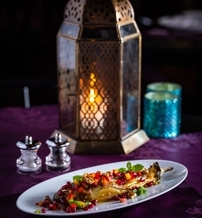 Of course, all-time favorite meals such as the mixed grill and mezze selection remain on the menu but in addition, new, light dishes have been introduced for the summer, featuring the freshest in-season ingredients, colorful salads, vibrant greens, juicy fruits and vegetables. Everything prepared in Baalbek’s kitchen is cooked using traditional methods, and is presented in a modern style. 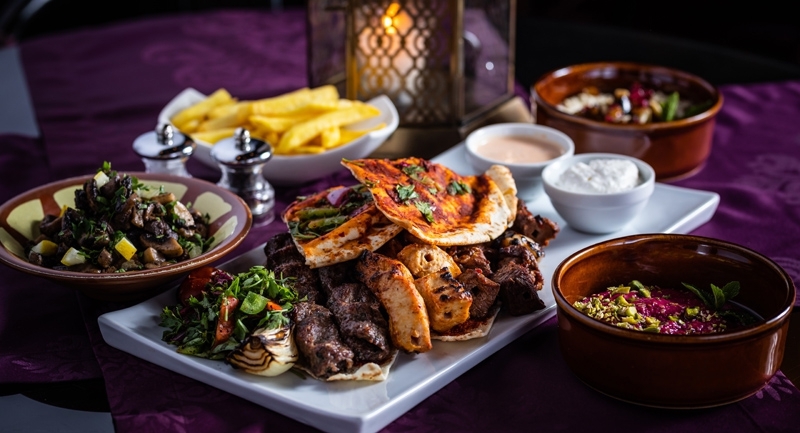 Baalbek invites everyone to enjoy the incomparable Arabic hospitality, the unique fusion of Mediterranean and Lebanese flavors, the special selection of shishas and the cozy terrace. Whether you are a regular or you are visiting the restaurant for the first time, you will have a great time at Baalbek.